This is the right thing to do, and it's easy to do it. 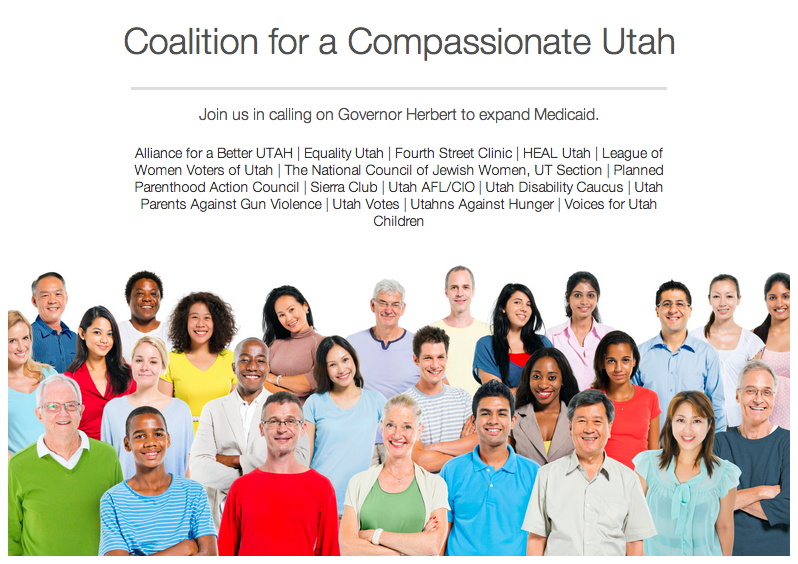 Tell Governor Herbert to expand Medicaid today. Click here for easy instructions and tell your friends to join this campaign.